EdTechnocation: Help Your Students & Parents Keep in Contact with a QR Code! 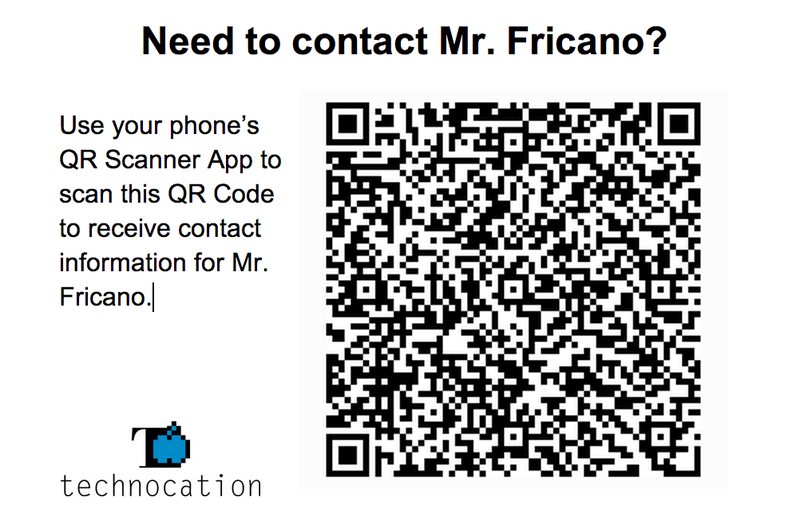 Help Your Students & Parents Keep in Contact with a QR Code! I was browsing Pinterest this evening and came across an interesting Pin. The pin showed a picture of a QR Code printed on a piece of white paper with instructions to scan it with a QR Code Scanner. 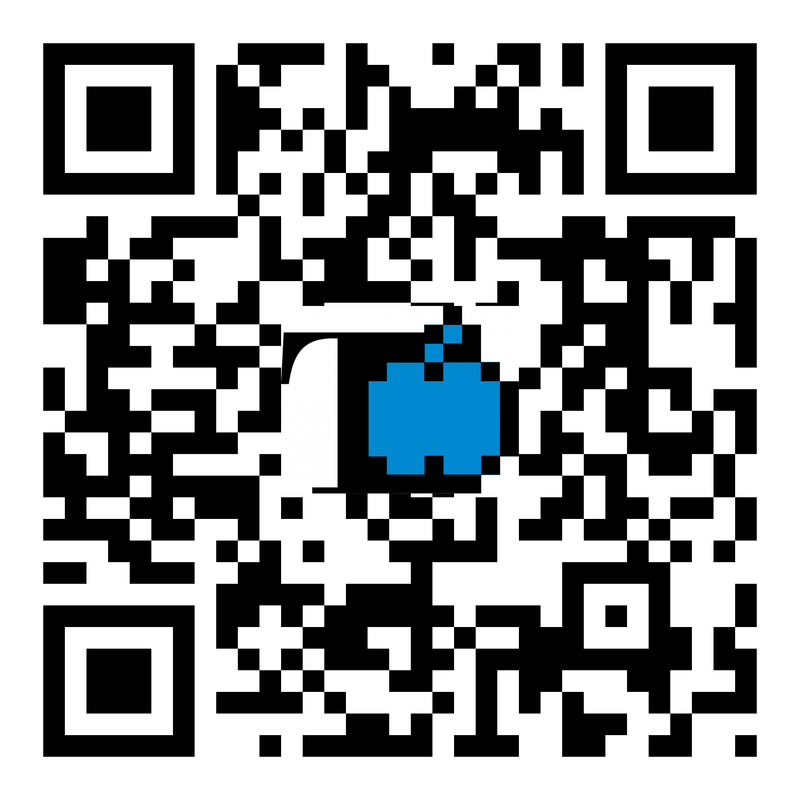 The pin originates from a 2011 blog post at Pencils, Paper and Pixie Dust which suggests to use the QR Code during Open House Night as an easy way for parents to get your contact information. 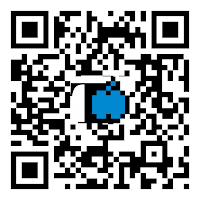 I was intrigued by that idea and felt the urge to scan the QR code with my phone. When scanned, it took me to a simple page with school contact information for that teacher. What a wonderful idea! Its a quick and simple way to share your contact information with your (older) students and parents. Here's how to create a QR Code that, when scanned, will provide contact information. Voila! Now you have your own personal QR Code that, when scanned, will direct a person to a page with your contact information and appropriate hyperlinks. If you ever need to update your contact information, just return to the Chart Wizard, recreate the QR Code, and replace the old one. Now for the neat Open House idea! Once I created my QR Code, I saved it as an image to my computer. Then I created a quick and simple sign using a Google Drive document. I can print the sign and attach it to my front door in my classroom for any visitors to scan! "Make a Copy" for yourself and edit it to fit your needs! 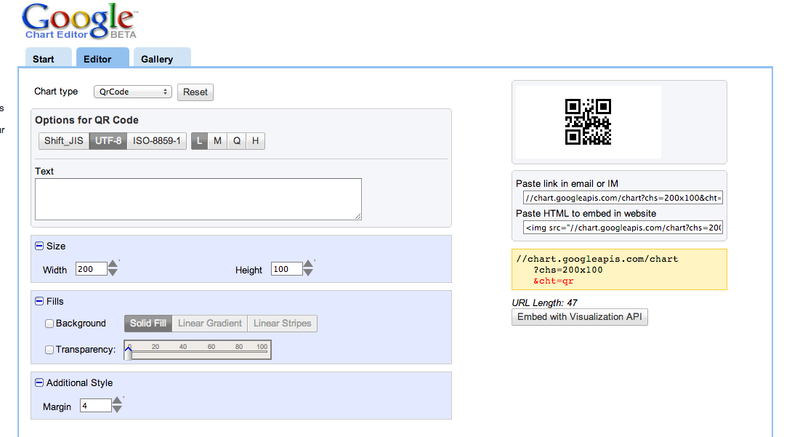 You may also want to suggest a QR Code Scanner app for your parents and students to use.